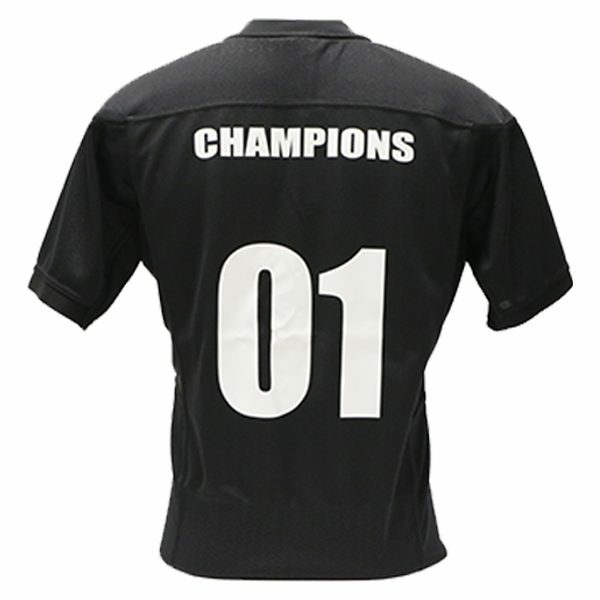 Champions of the World offers personalisation on select rugby jerseys, jackets, tee-shirts, shorts and on youth and infant kits. Apply a name and number onto your new rugby jersey, jacket, tee shirt or shorts. Look for the below feature on the product page. Click + to get started personalising your item. 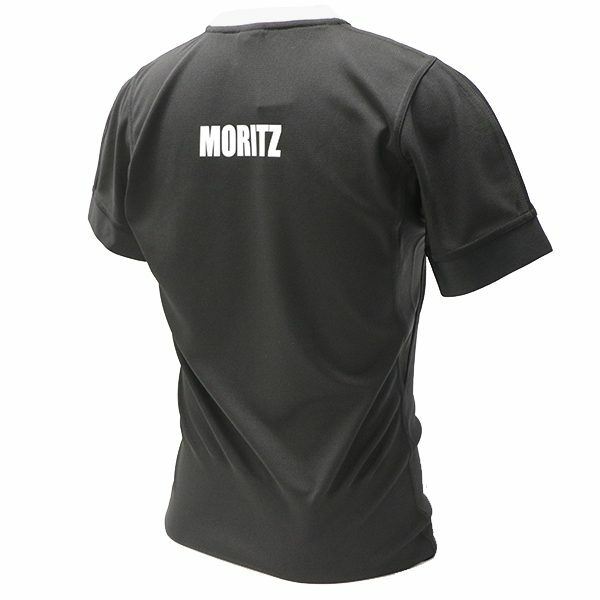 Name: $20 per name (maximum of 12 characters) on an adults size jersey. We recommend less than 10 characters on youth and infants jerseys. White or Black. Please note these are base colours, and may differ from the colours you see on players jerseys. Upper case only “impact” – Please note this is a plain font and will differ from the font you see on the All Blacks playing jerseys. Please allow an extra 3-5 working days for delivery. Please note there are strictly no exchanges or refunds on personalised items, and that payment is captured at the time of ordering.